Training your accounts receivable staff can transform the efficiency of your credit department. IRS accounts receivable trainers and consultants know how to prevent, reduce and liquidate the delinquent accounts that impact your bottom line. Our trainers have decades of experience in accounts receivable. 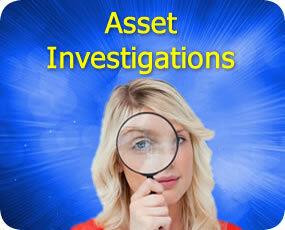 What happens in your accounts receivable department affects your entire operation. The damage can be severe, especially if you are extending credit to increase sales revenues. Profit margins can be decimated from the cost of carrying outstanding delinquent accounts receivable. In many cases the losses from outstanding accounts receivables accumulate. Companies who finance their accounts receivable usually get a wakeup call when their bank drops the asset value of their receivables. When this happens it is a clear warning sign that your receivables staff need training. Accounts receivable recovery percentages are dramatically reduced with time. Accounts receivable industry statistics clearly define the odds of getting paid in full as each month ticks by. Training your credit staff increases their efficiency, speeds up cash flow and reduces the delinquency percentage of your accounts receivable. When banks, or other lenders, finance your accounts receivable they value your accounts according to age. Accounts 90+ days overdue are only worth an approximate 73% of the receivable face value to the lender financing your accounts receivable. 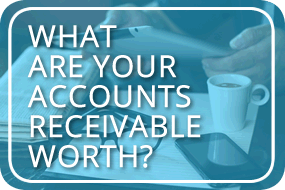 If your accounts receivable has been devalued by your bank, it is a good indicator that you need to address the problem head on. In fact, many lenders will demand or suggest that your staff get training. IRS offers online, in house and onsite training. We can train your staff the warning signs and proper procedures for collecting accounts. Training also includes proven techniques for making effective collection calls on overdue accounts. Ask your IRS professional for more details on how we train and improve the performance of your accounts receivable. 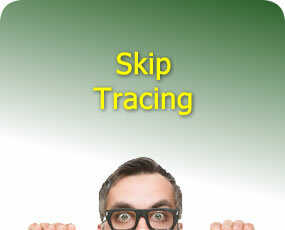 We can also help streamline your accounts receivable. In most cases, all it takes is a few minor adjustments that accumulate and produce amazing results. Our experienced consultants and trainers know every facet of accounts receivable. Our trainers know what works and what doesn’t. DSO, or Days Sales Outstanding is the one of the best ways to gauge the health of your accounts receivable. DSO is the average number of days that a company takes from billing to the day they actually get paid. Every industry has DSO benchmark ranges and for good reason. If the average DSO is too high then your accounts receivable is definitely squeezing your profit margins. However, a DSO that is too low could be an indicator that your credit is too tight and you are losing business. Finding the right DSO range, or sweet spot, for maximum profitability is included with IRS training. If any of the information above is all too familiar, you should give us a call. You can also take advantage of our free no obligation consultation on training for accounts receivable.